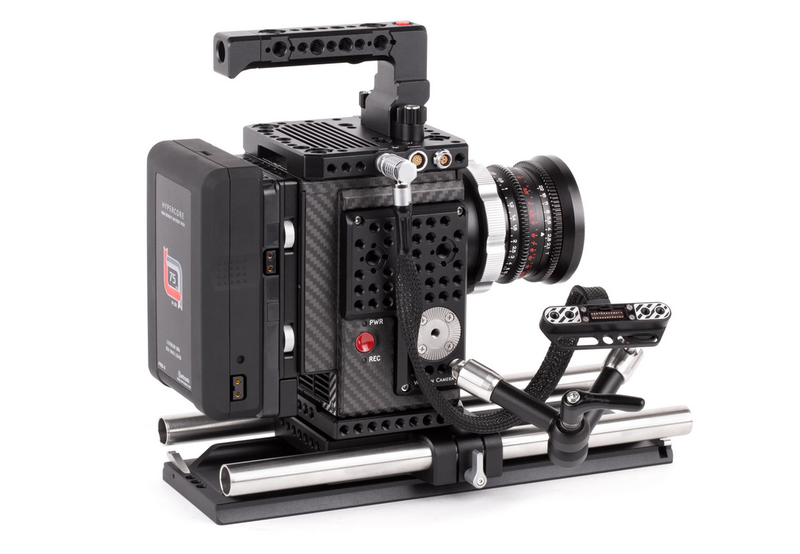 Produktinformationen "Wooden Camera RED Male LEMO to Female Pogo LCD/EVF Cable (24", Weapon/Scarlet-W/Raven)"
RED Male LEMO to Female Pogo LCD/EVF Cable (24") is a cable that allows the RED displays to be attached to products like the Easy Top (Weapon/Scarlet-W/Raven) and the RED LEMO Adapter A. 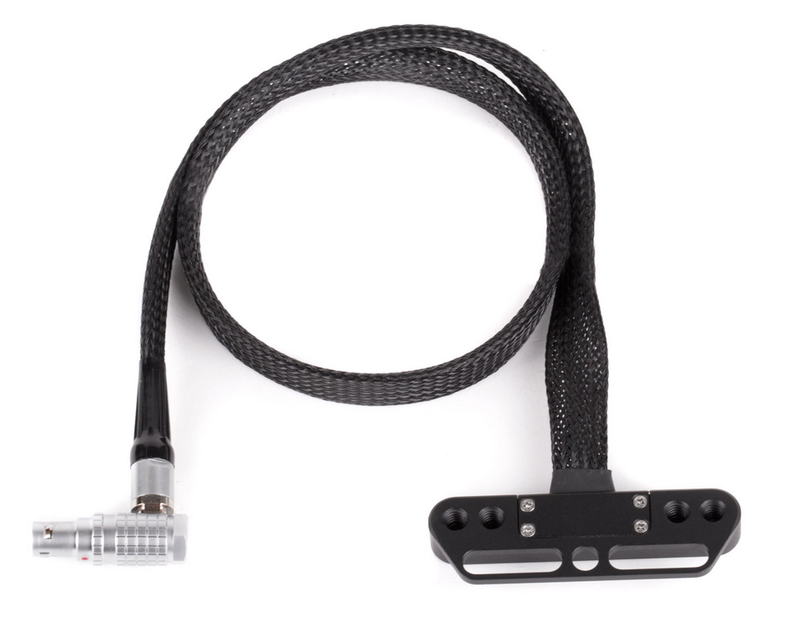 The male LEMO connector attaches to any RED Standard 16pin LEMO and the female pogo connector has a slotted design that can be bolted to any two 1/4-20 screws holes up to 54mm apart, center to center. 1/4-20 threaded holes are also found on the bottom of the female pogo connector for attaching to WC Magic Arms. 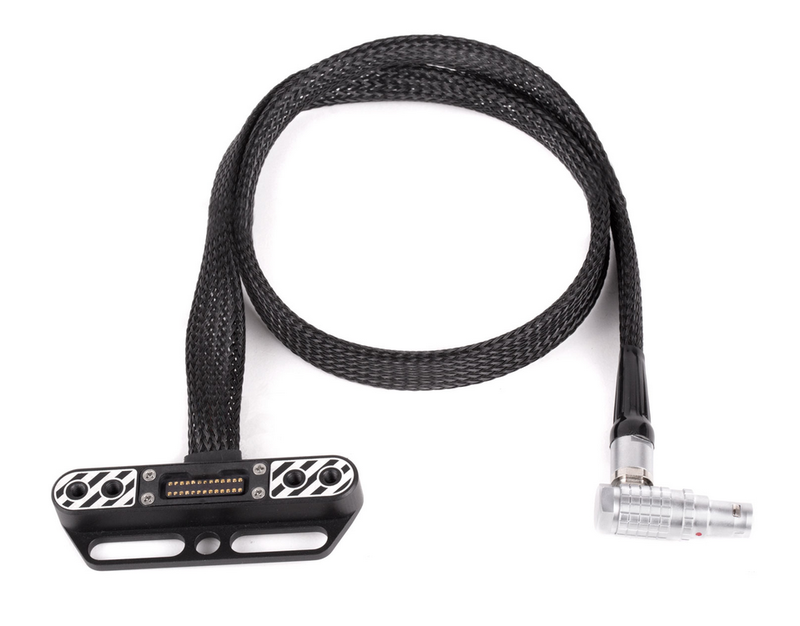 The braided, flexible cable makes positioning easy and is great for gimbal use. 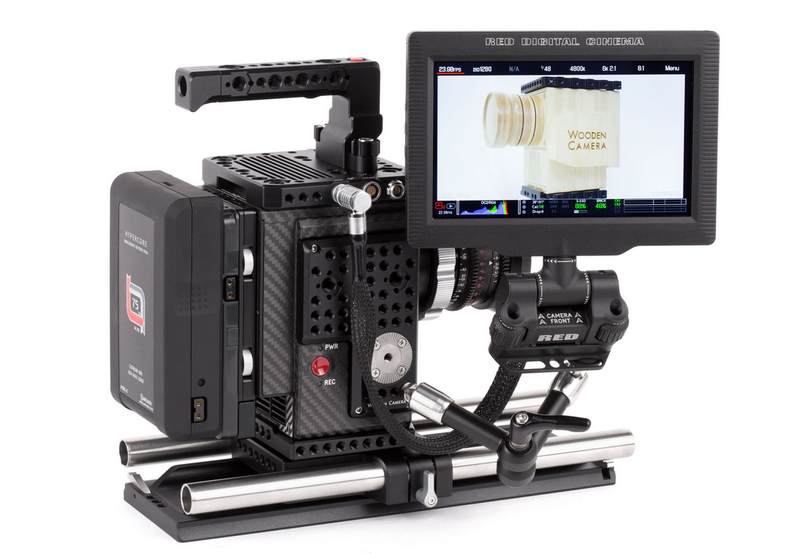 Weiterführende Links zu "Wooden Camera RED Male LEMO to Female Pogo LCD/EVF Cable (24", Weapon/Scarlet-W/Raven)"